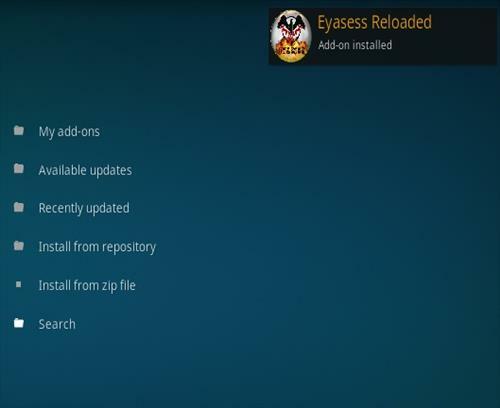 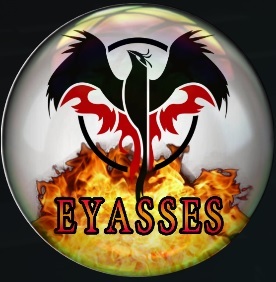 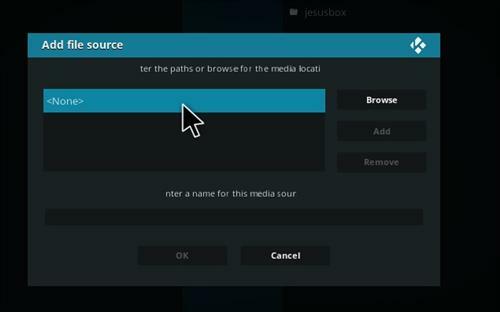 Eyasess Reloaded is an all-in-one Kodi Addon from Team Falcon. 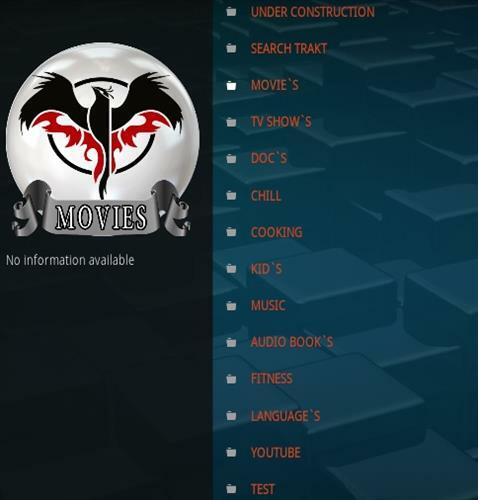 Sections include Search Trakt, Movies, TV Shows, Docs, Chill, Cooking, Kids, Music, Audio Books, Fitness, Languages, and YouTube. 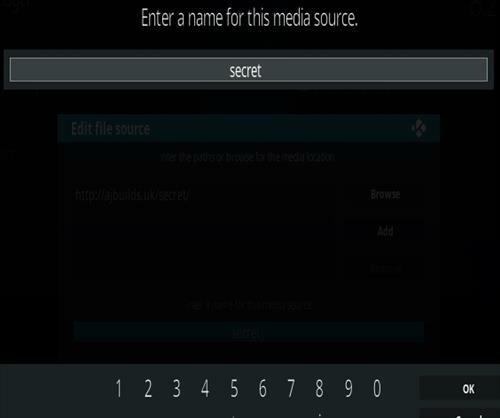 It gives an option for HD or SD links and will play automatically. 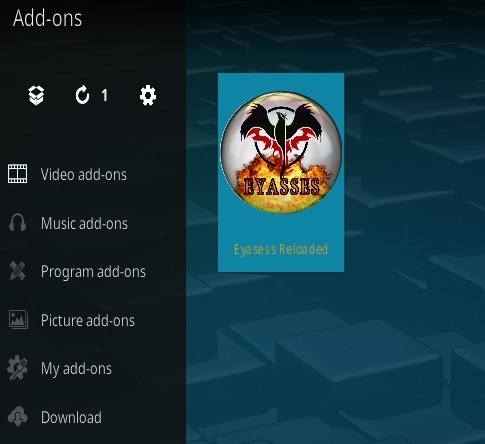 Be sure to give it time to find a good link and play.